Facebook CEO Mark Zuckerberg has apologized for the scandal on data leak of more than 87 million users at the European Parliament and promised to improve the confidentiality system of the social network as USA Today reported. 'That was a mistake, and I’m sorry for it', Zuckerberg said, adding that the social network did not do enough to prevent the data leak but it is prepared better now and works for the further improvements. Zuckerberg reported that the workers of the company consulted with the German and French politicians to improve the work of Facebook. 'One of our top priorities is making sure we prevent anyone from trying to interfere in the elections like the Russians were able to in the U.S. in the presidential elections in 2016', he said. 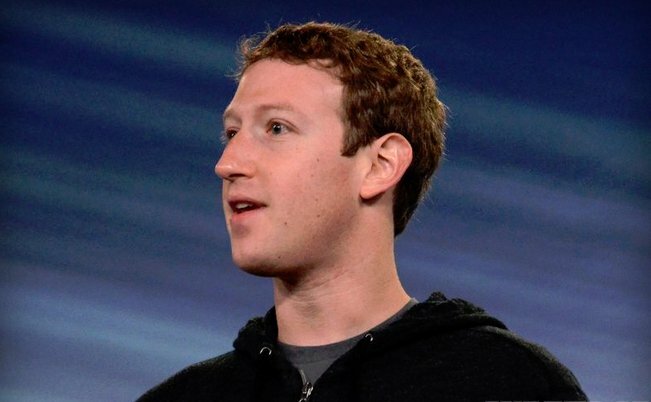 Zuckerberg also promised to increase the number of the Facebook workers up to 10, 000 people in 12 EU countries. Now, 7, 000 people work there. Zuckerberg was invited to the European Parliament to explain this incident. He should explain whether the use of European's data for the manipulation took place. It could be used by London’s Cambridge Analytica Company during Trump's election campaign. On April 10, Zuckerberg has already testified in the hearing at the U.S. Senate.